There’s no need to be cooped up in a small venue this autumn/winter. 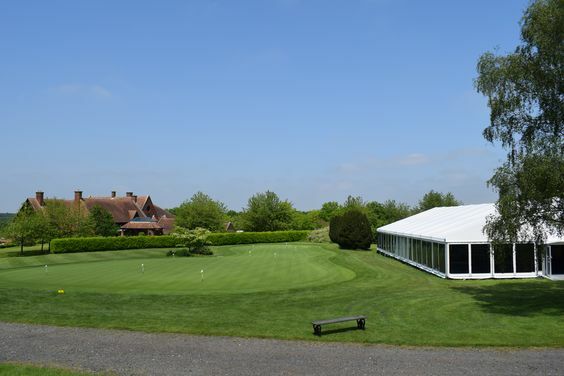 With Allspan’s all-year-round marquee hire service you can have a spacious venue for your event, while enjoying the beautiful autumnal scenes the countryside has to offer. 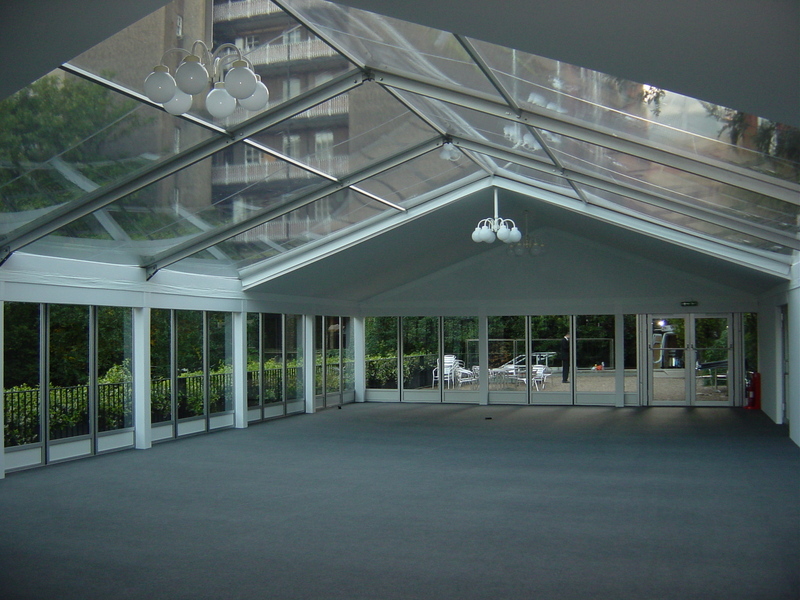 Allspan don’t offer a standard ‘back garden marquee hire service,’ quite the opposite. 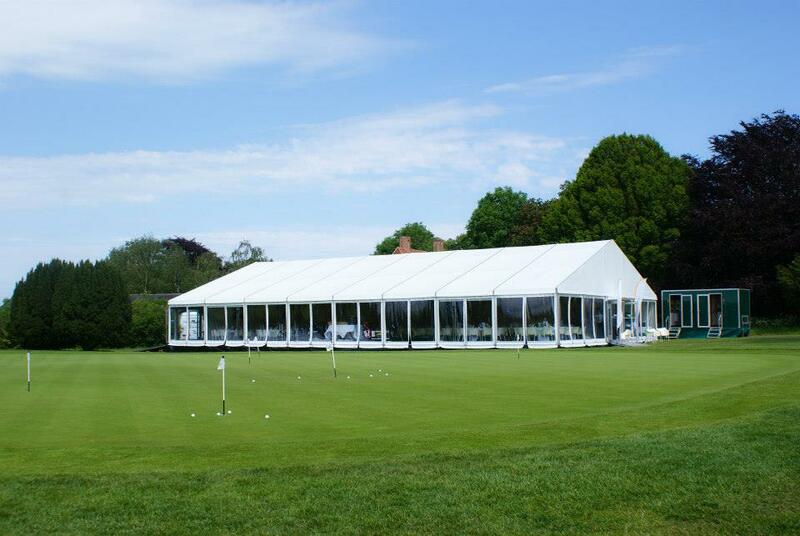 These cassette panel structures and PVC marquees are impeccably maintained and precisely built to ensure they sit beautifully within idyllic surroundings. 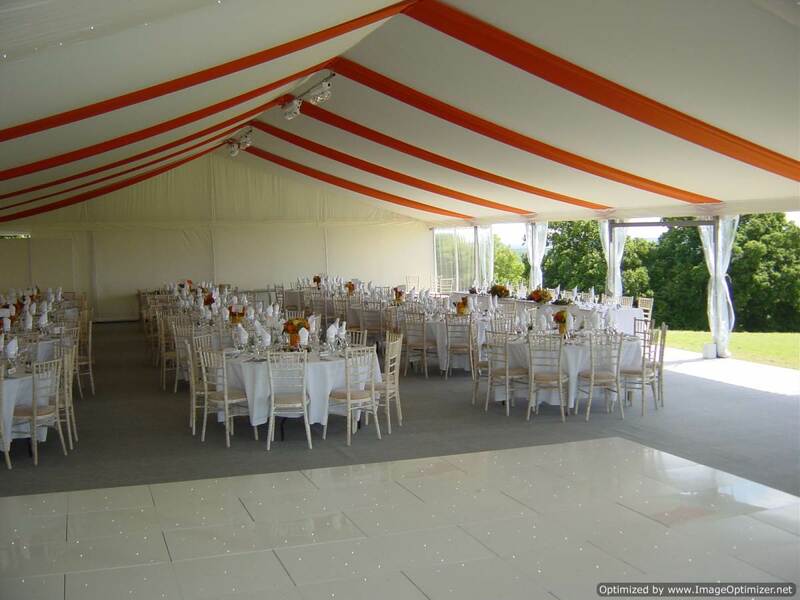 For a wedding marquee hire service you couldn’t wish for more…..the only issue is, we offer more! Utilising the great outdoors to entertain your clients, colleagues or journalists is a sure way to building relationships. You can use sporting activities, or simply wine and dine your guests amidst beautiful surroundings. Either way, come rain or shine every outdoor event worth talking about requires a spectacular structure or marquee hire services. From charity events to festivals, motor racing to TV, we have been part of some fantastic outdoor events already this summer and fortunately, we are set to continue providing superior structures for some incredible events over the next few months.